OK, so maybe your password is Grandma's obscure pet name for you and totally unguessable. But, if that pet name happens to be "12345678," then you better check out this list. Also, your grandma is pretty weird. Password management company SplashData released its 2015 list of the worst passwords and the results were a mix of old terrible choices and new terrible choices. 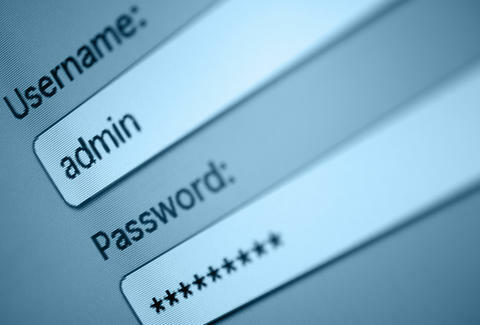 An analysis of 2 million leaked passwords reveled that "123456" was the most leaked password this year and last year. The fact that this list is in its fifth year and anyone still uses "123456" is sad in its own right. But coming in a remarkably stupid second, again, was "password". Turns out, creating the password "12345678" is just slightly more clever than "123456." It's exactly two digits more clever to be exact, and accordingly, came in third. Notable newcomers to the list include "starwars" and "login." Very creative, people. It kind of makes sense that people would guess that first one, being that Star Wars was all everyone was talking about for a while. Meanwhile, "login" is like the second choice of the guy who's about as perceptive of password choice as Brick Tamland is of objects of affection. Check out the full top 25 worst passwords below, and see how it all compared to last year's list here. Kara King is a News Writer at Thrillist and her password's password. Send news tips to news@thrillist.com and follow her at @karatillie.